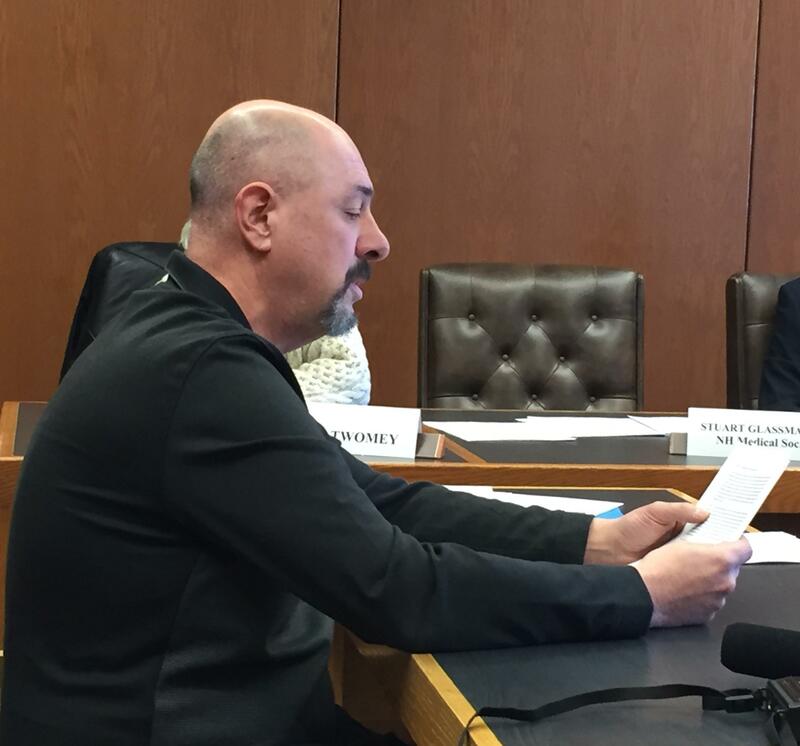 Paul Morrissette testified before the marijuana legalization study commission Feb. 12. 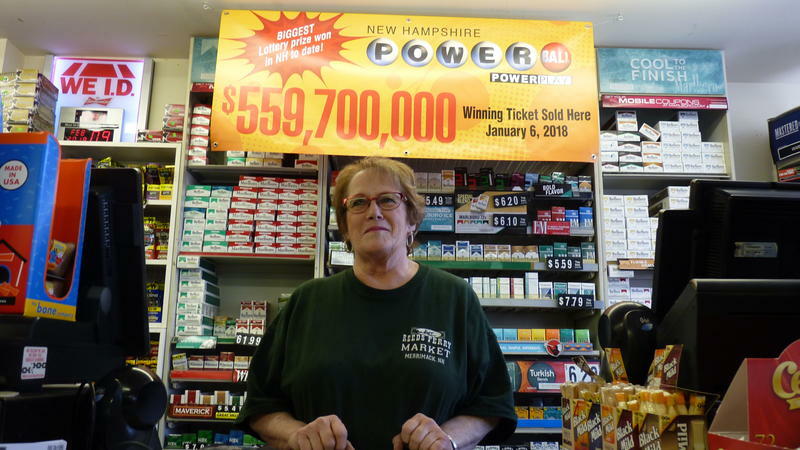 When it comes to marijuana policy, New Hampshire legislators continue to comb through a slew of what-if scenarios. The House Ways and Means Committee holds a public hearing today on a bill to legalize recreational pot - which the full House endorsed last month. Though only a preliminary step, advocates hailed it as something of a watershed moment. Matt Simon, New England political director for Marijuana Policy Project, says the committee should leave this bill alone, since the full House passed it and the proposal does not have a tax implication. He says the study commission is effectively working in tandem with the legalization legislative effort. The New Hampshire House of Representatives voted Tuesday morning in favor of legislation to legalize recreational marijuana. Vermont becomes the first state to legislatively enact a law permitting recreational marijuana, which bolsters advocates behind similar legislation in New Hampshire. Gov. Phil Scott, a Republican, said he signed the bill into law with "mixed emotions" during a private signing, the Associated Press reports. It takes effect July 1. It allows adults to possess up to 1 ounce of marijuana and have two mature and four immature plants. 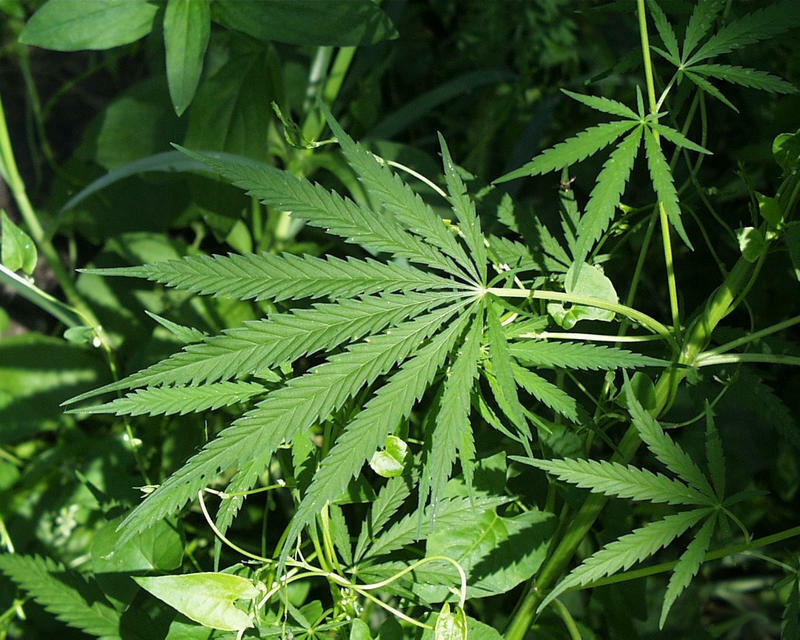 A bill to allow for annulment of criminal convictions for possession of small amounts of marijuana in New Hampshire has received a favorable recommendation from a House committee. The legislation was drafted after Gov. Chris Sununu, R-Newfields, signed into law a measure to decriminalize possession of up to three-quarters of an ounce of pot. The law took effect Sept. 16, 2017. When NHPR’s Sean Hurley heard the Alton Bay Ice Runway opened last week, he asked a pilot friend what landing at the only official ice airport in the continental United States was like. Instead of telling Sean, that friend offered to give him a first-hand ice landing experience. 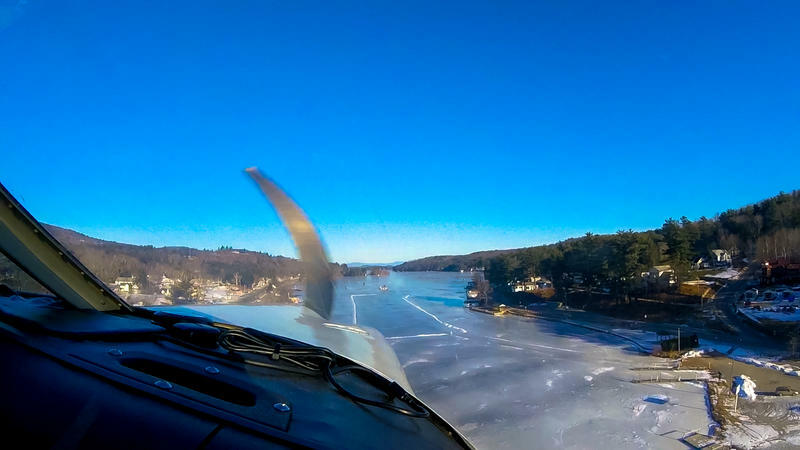 We’re 100 feet above the grey-green ice of Lake Winnipesaukee in Bob Hirshfield’s 50 year old Piper Cherokee - flying low because of unexpected turbulence – and because, according to Bob, it’s more fun.